Screen Recorders are some of the most essential software programs these days. We need them to record our games, to create interactive tutorials and for so many other professional reasons. In order to save your valuable time, we will present you with complete description about some of the best screen recorders for PC, Mac, iOS as well as android after the careful screening and comparison. 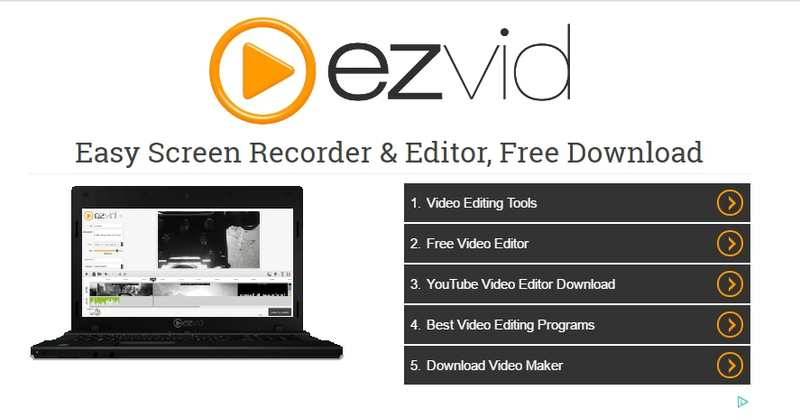 Ezvid is a best free screen recording software that allows users to create high resolution videos with just few clicks on computer screen. With this advanced software program users can select specific region of screen for recording and add titles as per need. Videos are auto saved during recording process. It offers voice synthesis and audio recording facility. Users can directly upload their videos to YouTube with this software. Maximum allowed recording time is 45 Min. It lacks in customization feature. Filmora scrn comes with most handy user interface and free recording features. Can support Mac as well as Windows platforms. The editing feature is also very powerful for any users. It never poses any limit over screen recording time. Can record voice with PC screen as well as Webcam. Recording Functions are accessible for free. In free version you will suffer with watermarking issues for editing. It cannot record your mobile devices. 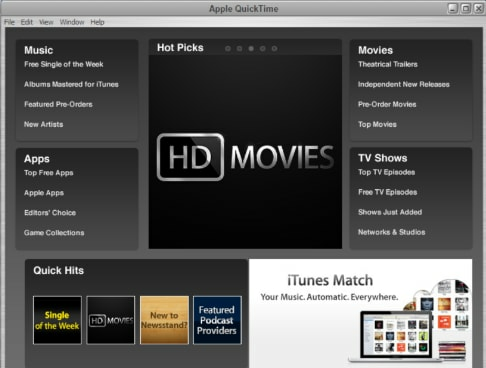 Quicktime can be used to record mac screen as well as portable devices like iPod, iPad and iPhone etc. There is no time limit for recording. Comes with so many basic editing functions. Users cannot make adjustments for audio volume. Can support MOV file format only. Do not offer any advanced editing feature. System audio recording is not possible. As a best screen recorder, Monosnap can be used to capture a selected window or just a small part of screen. You can take benefit from hotkeys to avai customized screen shooting. Comes with advanced screenshot function. Easy to operate even for beginners. Video editing is not possible. Recording interlace function is little disappointing. Mobile devices cannot be recorded. Cam Studio is an open source type best screen casting software program that can record all activities from screen as well as supports computer audio signals. This software is rated as an industry standard due to its bandwidth friendly, lean flash videos. Recording time is long enough. This software can be accessed on Window systems only. Annotation tools are little disappointing. It produces lacks in game recording. Airshou can perfectly work even without any jailbreak. 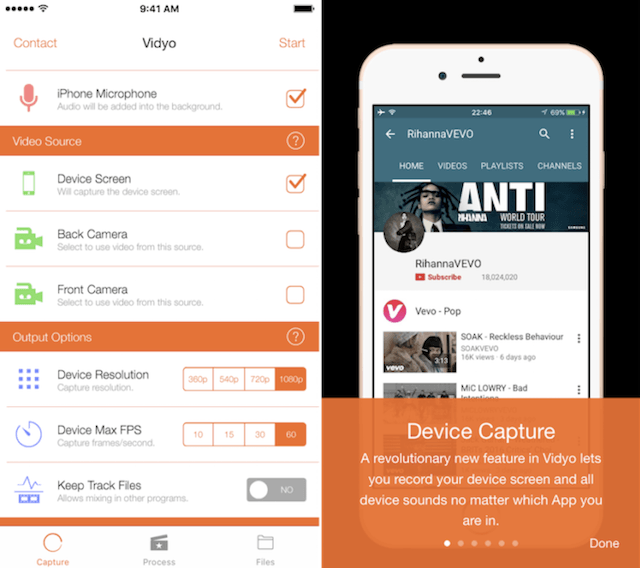 Airshou is rated as one of the most advanced recording tool with 1080p resolution at 60fps. It offers high quality stereo recording. Offers very high resolution for video recording. Little lacks with game recording are observed. Vidyo allows users to capture their iOS screen very precisely while creating wonderful outputs at high resolution. Videos can be directly uploaded to social media sites. The installation process is little complicated. 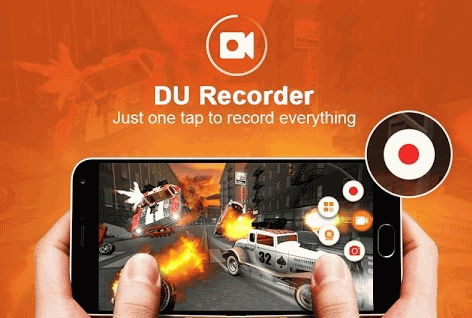 DU Recorder is a free, high quality and stable screen recorder for android users. It can help users to record games, live shows and video calls etc. It is ad free as well as works without rooting. Lags in game recording features. 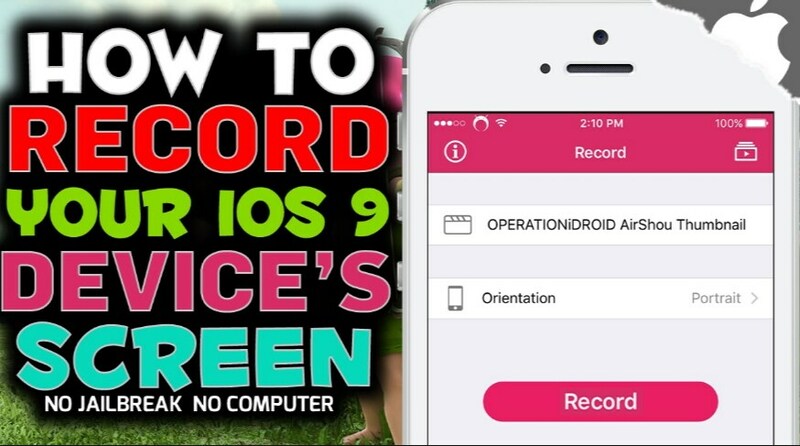 Lollipop Screen Recorder is a simple to use and fast to process screen recorder. 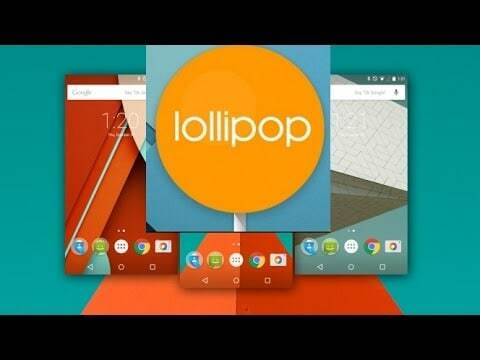 It that can run on android even without any rooting requirement. Users can enjoy the picture in picture facility. Storage can be shifted to SD card. Users can make advanced settings for resolution, bit rate and orientation. Audio recording becomes much easier. Free version does not offer quality results. Users reported crash during heavy recording.